Where Are the Women in the Animal Rights Movement? “Patriarchy is a social system in which males hold primary power and predominate in roles of political leadership, moral authority, social privilege and control of property.”  Sadly throughout history and the history of veganism there are many examples of how patriarchal the vegan and animal rights community is–and how it always has been–excluding of, or hardly mentioning, women who have made huge contributions to both veganism and the animal rights communities. Who Really Founded the Vegan Society? Many vegans believe that The Vegan Society was founded by Donald Watson. Watson is associated with veganism to the extent that every social media meme about the definition of veganism denotes him as the one who coined this term. But this is only partly true. Watson is most closely associated with The Vegan Society and is credited with coining the term “vegan”. This was largely because he was first secretary of The Vegan Society and the first ‘editor’ of The Vegan magazine. He continued in these roles for the first two years of the society. 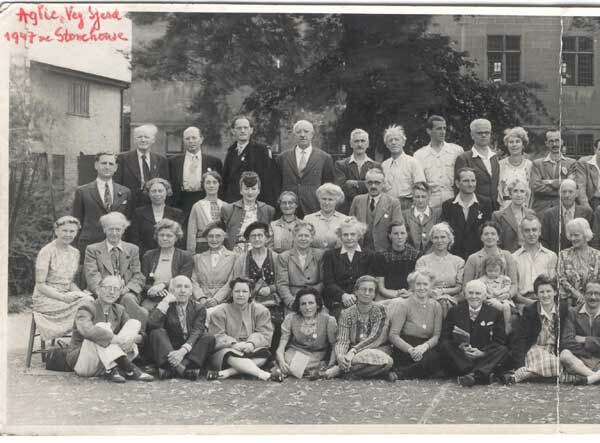 What is not mentioned very much in the vegan community is how there were around seven people at the founding meeting at The Attic Club in London in November 1944, including Elsie Shrigley. Elsie B. Shrigley (October 30 1899 – May 13 1978), also known as Sally Shrigley, was one of the co-founders of the Vegan Society, and it is cited in a various references about Veganism, that it was her and Donald Watson that coined the term “vegan”. Yet any time anyone mentions the original definition, they quote it by Donald Watson. There is hardly to no mention of Shrigley’s name or her involvement in coining the term “vegan” or co-founding the vegan society. So why was this woman excluded from a very important piece of history? It is likely because nonhuman animal rights activism seems to have a patriarchal dominance, where the voices and contributions of the many women who helped built this movement are largely forgotten, or silenced. This continues to this day as most of the more prominent people given platform in the nonhuman animal rights movement are cisgender men. Trans people (in particular trans women) and nonbinary people also exist in the movement but are even more erased and silenced. This is something that is hugely problematic in the nonhuman animal rights movement. It’s interesting that in a movement that has a large female-identified* presence, that few women are actually acknowledged for their achievements. As Brook Bolen writes, it is estimated that around 3.2 percent (7.3 million Americans) follow a vegetarian diet. Nearly 60 percent are female-identified; just over 40 percent are male-identified. Roughly half a percent, (1 million), follow a vegan diet—where 79% of vegans are female-identified. So if there are so many female-identified vegans, why do we mostly see vegan men being given the platform? 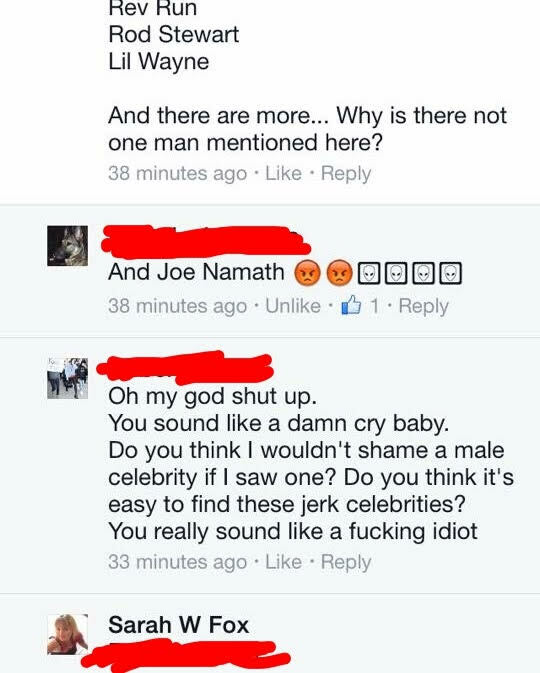 Why are most of the more prominent vegan and animal rights names men? Is Patriarchy and Sexism an Issue in the Animal Rights Movement? As a woman and an animal rights activist, I have been in discussions online, and have attended (and organized) many animal rights events where men have ignored my voice, talked over me, or even silenced my voice. And if I say anything, I am often ignored, silenced, mocked, called vulgar names, and even shamed–just for speaking up for myself as a woman, or pointing out sexism. And I’m not some anomaly, as I’ve seen this happen to other women as well. Sadly sexism runs rampant in the animal rights movement with, demonstrating many forms of sexism to protect male power and install female powerlessness. In a social movement, that is 79% women, protecting patriarchy is very damaging to the this movement. Now, more than 70 years later, since Shrigley’s credit seems to be conveniently omitted for her role in founding veganism, we still see the same patterns in this movement. Why should we listen to the voices of women? Because women want to have their voices heard as well, and we also have great ideas to contribute, because it’s also the right thing to do if we claim to truly want justice. It is not just men who come up with brilliant ideas in this world. For someone who played such an important and long role in the foundations of veganism, Elsie Shrigley’s name should be just as well known as Donald Watson. And I hope that we begin to see this social justice movement propelling forwards with equality and freedom of oppression for all–for all humans and nonhuman animals. If we contribute to allow patriarchy to keep taking over the nonhuman animal rights movement, that means that women will keep being ignored and silenced. only weakening this movement as a whole. The animal rights movement is a social justice movement, as well as feminism. Many would say that veganism and the animal rights movement is very feminist, as so often female-assigned non human animals have their bodies and reproductive systems violated and exploited, for their eggs, milk, fur, skin, or flesh. No female, whether human non human should have to endure any of these horrific experiences. 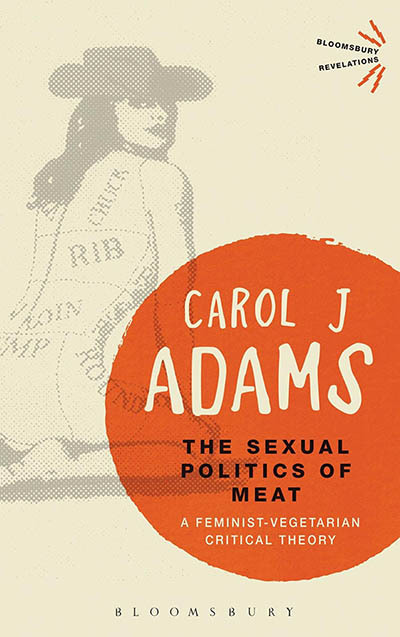 Carol Adams writes in “The Sexual Politics of Meat” that, “dominance functions best in a culture of disconnections and fragmentation. Feminism recognizes connections.”  If we truly want all people fighting equally for animal rights we should be giving an equal voice to all people in animal rights. It is also important to see that veganism itself, before the word was coined, and before the Vegan Society existed, did exist, and that vegetarianism (including not consuming eggs/ dairy or wearing or using animals) has been practiced in many cultures and countries around the world for centuries  and even going back thousands of years. Most of these countries and cultures have been predominantly from Asia and Africa, and not Europe (with the exception of Greece). The ancient Egyptians have been found to mostly have been vegetarians. So not only is Veganism not something a man invented, it is not something white Europeans invented either. These are even more reasons why we should ensure we are recognizing marginalized groups like women and people of colour within the vegan community… as it is clear that veganism most certainly was not created by a white man. *The following statistics are collected from studies that only use the binary terms “male” and “female”. Unfortunately there are no studies to date that estimate the number of nonbinary vegans. Adams, Carol. The Sexual Politics of Meat: A Feminist-vegetarian Critical Theory. New York: Continuum, 2000.